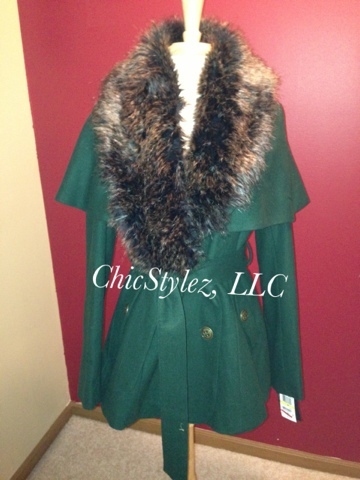 I want to share a few pieces I have picked up recently for the Fall. 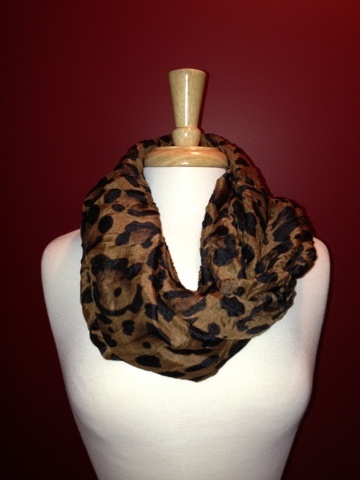 Leopard Infinity Scarf, a perfect addition to my Fall Capsule Wardrobe. 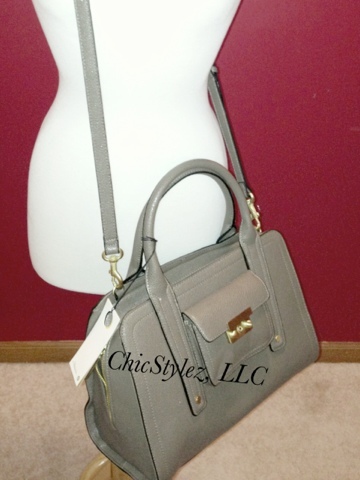 Philip Lim for Target Medium Taupe Satchel, also perfect for my Fall Capsule. 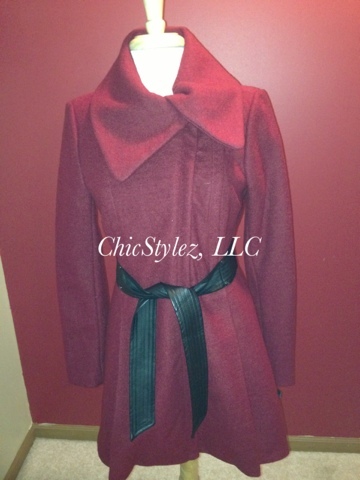 More details on these fabulous coats in another post.